Ahoy, I am salivating as I am typing this. 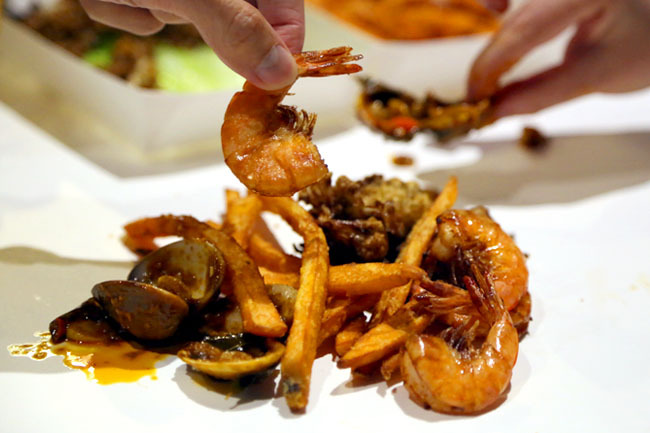 It has been a long time since I had a meal this fun, enjoyable and unglam – where you can let your hairs downs, hands be messy and tongue licking off sauces from the fingers. 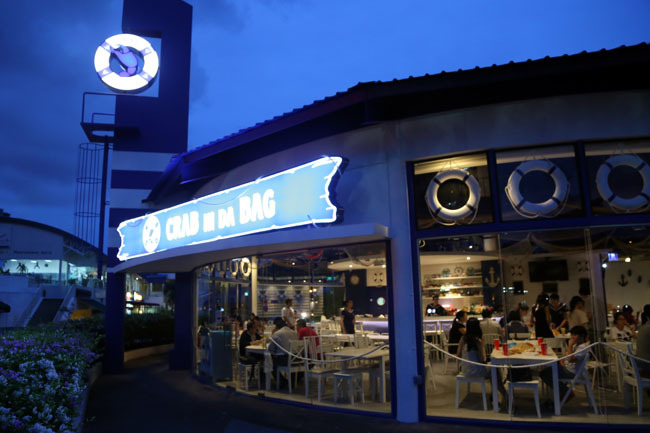 Crab in da Bag is the new seafood restaurant at Big Splash East Coast which forces you to eat with your hands, and what total gratification that is. 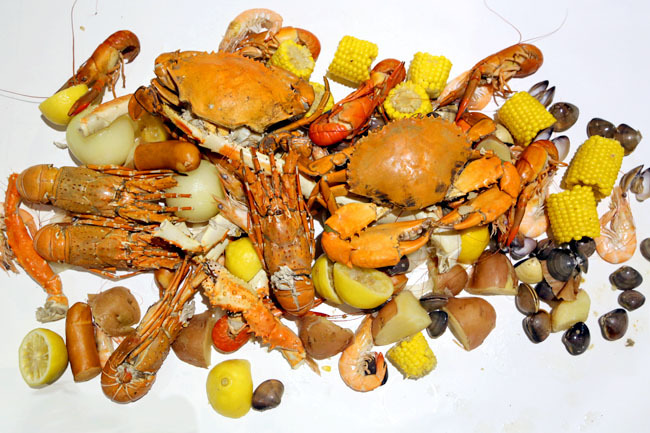 This is a cross between Southern Louisiana style seafood with local zi char, with the owner inspired from her travels in America and her mother’s home recipes from Malaysia. The concept is brilliant yet straightforward. 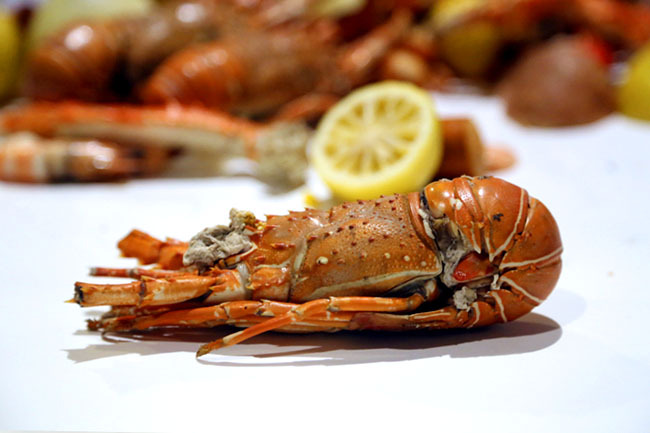 You order some seafood, from a range of clams ($13), prawns ($20), yabbies’ ($25), snow crab legs ($30), king crab legs ($35), blue flower crabs ($25), sri Lankan crab ($45), mini lobsters ($35) and boston lobster ($65). Choose one of the sauces, between the Caboodle Mix (Yes, must try), Mum’s Special (slurp-worthy), Ultimate Curry (spicy, not my favourite) and Garlic Butter (safe, suitable for children). I totally wasn’t expecting a sauce like ‘Mum’s Special’ here – a home-made recipe of sautéed onion rings and garlic, tasting like the base of some of the zi char dishes. So it is a tad oily too. 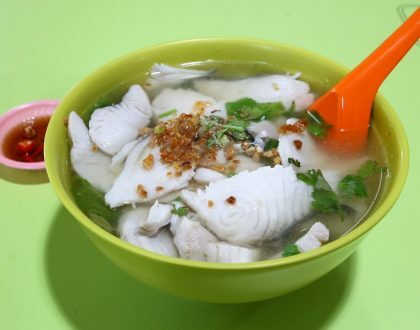 The savoury sweet and sour brown sauce went very well with some of the seafood, like clams. 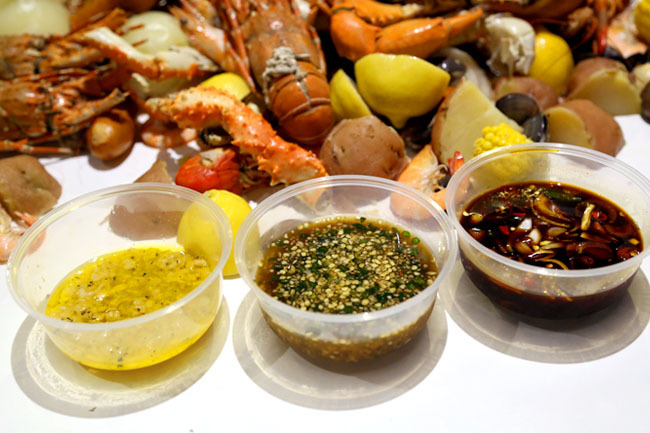 The sweet snow crab legs are also a must-order. 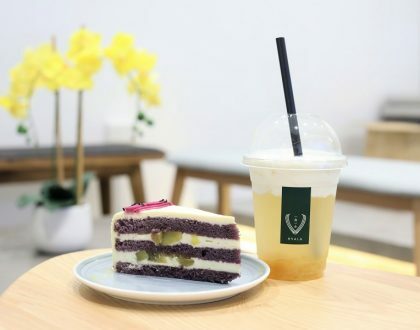 You wait for about 15 minutes while the friendly wait stuff would line your tables with clean wax paper (Do not try this at home with mahjong table if you care about your table). 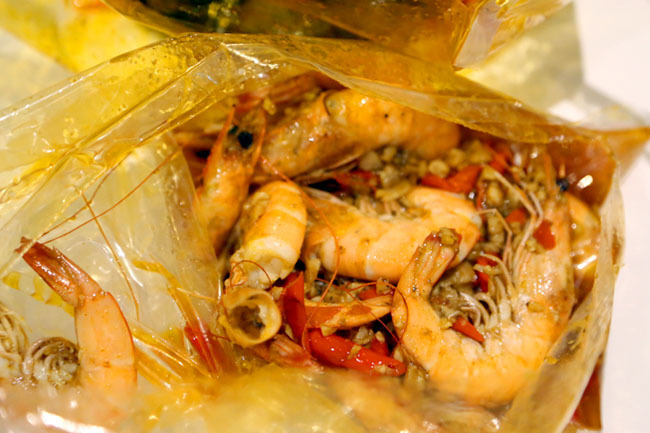 The moment of excitement comes when the seafood with your choice sauce would come in a bag, and thrown all on the table. Rules of the table: Sorry, no cutlery. Eat with your hands. Wash it before eating please. No handphones and camera, unless you want sauces on your mobile. That is when all the fun begins – the tasting, the sucking, the licking, and the laughing. If you come in a group of 6 or more, perhaps you would be game for the Caboodle Boil ($299), otherwise called the Titanic Pot. 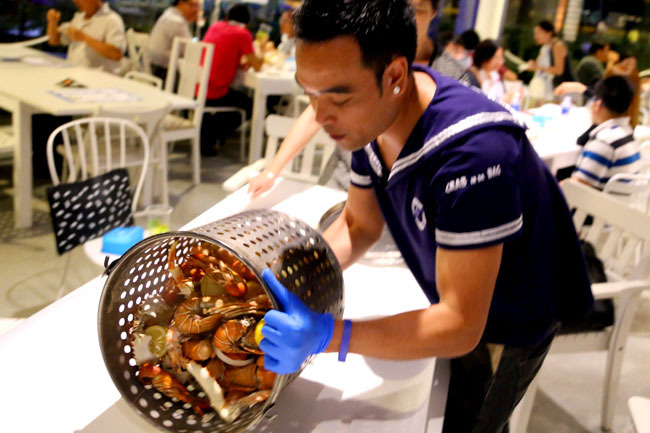 The pot has 6 mini lobsters, 2 Sri Lankan crabs, king crab legs, yabbies, prawns and a whole lot of other stuff. 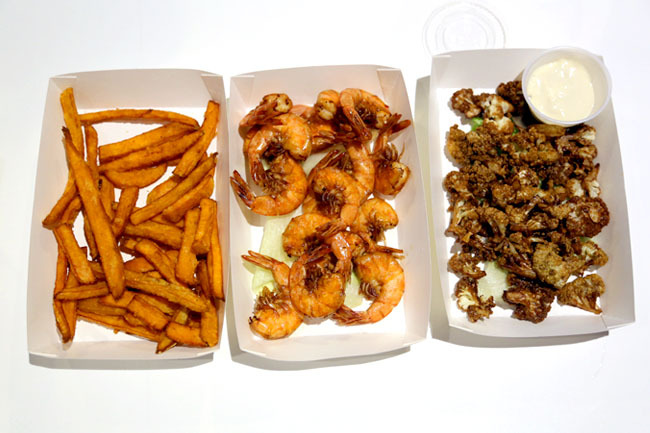 The ‘Green Bird’ dip, a Thai-inspired sweetish sauce is the best. But wah, so expensive! 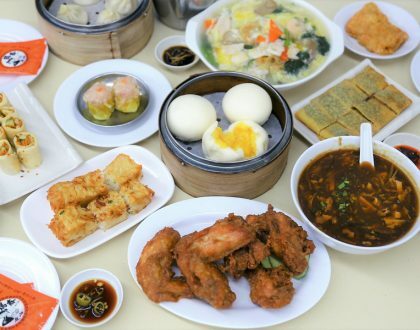 While the food is not the most ground-breaking delicious, the infectious energy, the entire concept of just letting yourself go, and eating without mobile devices in your hands is just so attractive for a group of friends and family to come together – to really enjoy food and company as it is.